The Digitized Ramblings of an 8-Bit Animal: Bullet Hell: Sweet Sweet Torture!! 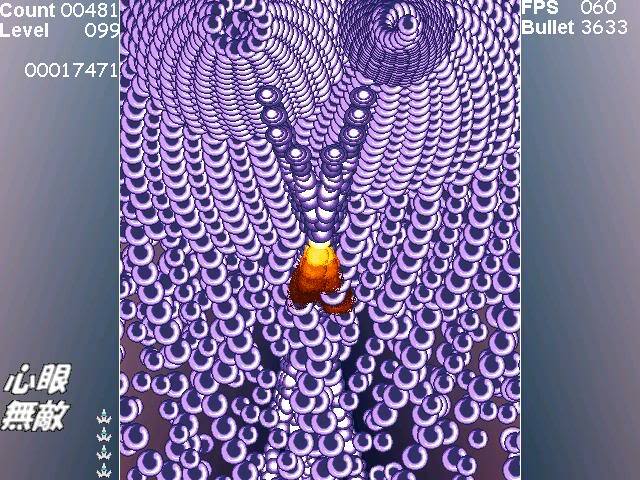 Bullet Hell: Sweet Sweet Torture!! I've been a gamer for a lo ng time, and I can be pretty jaded with a lot of gaming experiences. One thing I can always count on is the joy I feel when playing a good Shoot Em Up. I'm not talking about Halo or Modern Warfare, but I am referring to Gradius, Raiden, DoDonPachi, and a host of other, beautifully brutal pieces of digital art(yes, I call video games digital art sometimes). Among the vast sea of Shoot Em Ups out there is a sub division called "Bullet Hell", and they are some of my favorites. As the name would suggest, "Bullet Hell" Shooters pit a player against almost screen filling waves of enemy projectiles. A combination of patience, good reflexes, and a degree of mental toughness is needed by anyone wanting to jump into this river of pain. 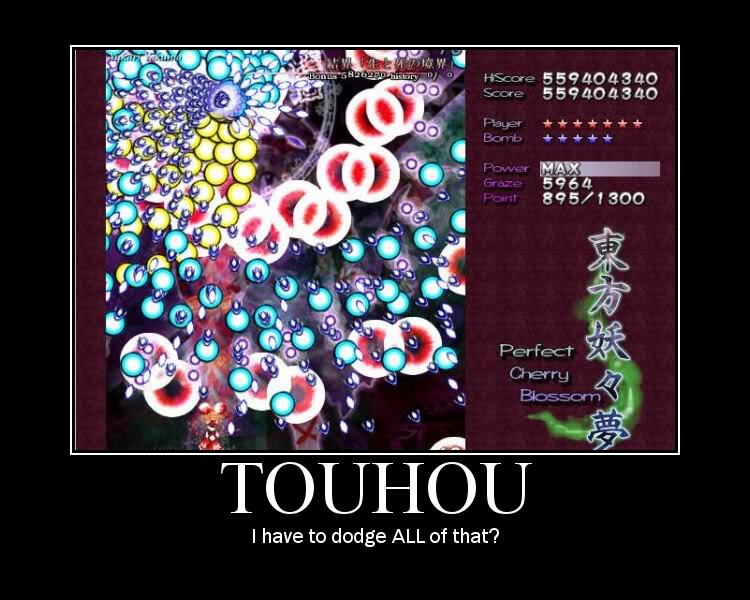 There's no real way to cheat your way through a game like DoDonPachi, since cheat codes for invincibility don't exist. 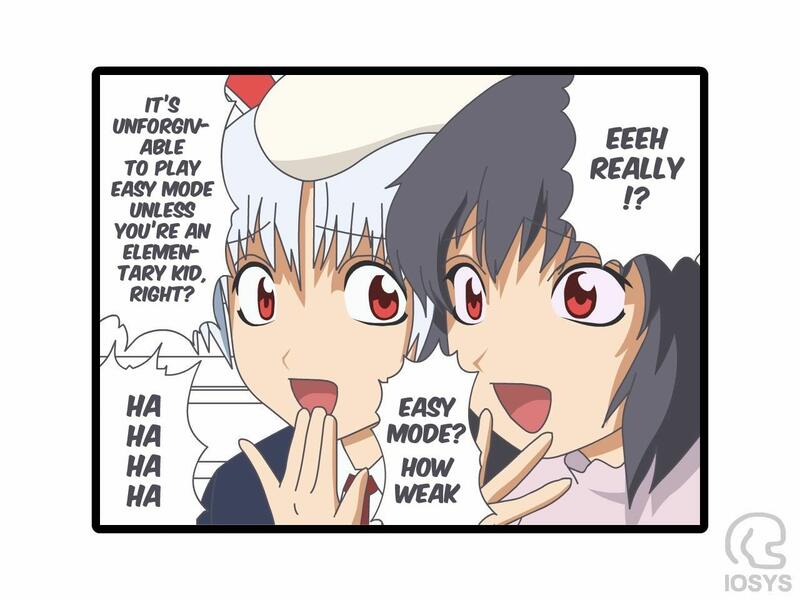 The brutal difficulty is probably why this genre of game isn't really popular in America. Thank God for emulators and import games. If you're into a high concentration of challenge with your games, look up a few "Bullet Hell" Shoot Em Ups for you collection. You Planning On Smoking, Play These Games! !